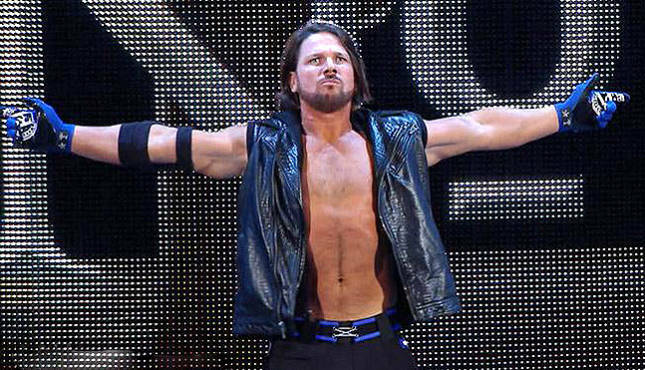 PWInsider is reporting that AJ Styles was injured during his match last night against Randy Orton. The nature of the injury was not revealed. Styles was then pulled from him AXXESS Meet & Greet.